If you think you can only read PDF files on your computer, you need to check out PDF Reader, a slick utility that belongs in the toolbox of any mobile device. The app lets you open, read, annotate and share PDF documents using mobile phones or tablets. Advanced features include the ability to search text, view if horizontal or vertical modes, jump to pages and set bookmarks. For annotations, you can choose a highlight color or add underlines or strike-through text. Files can be stored and shared using iCloud, Dropbox or other cloud services. 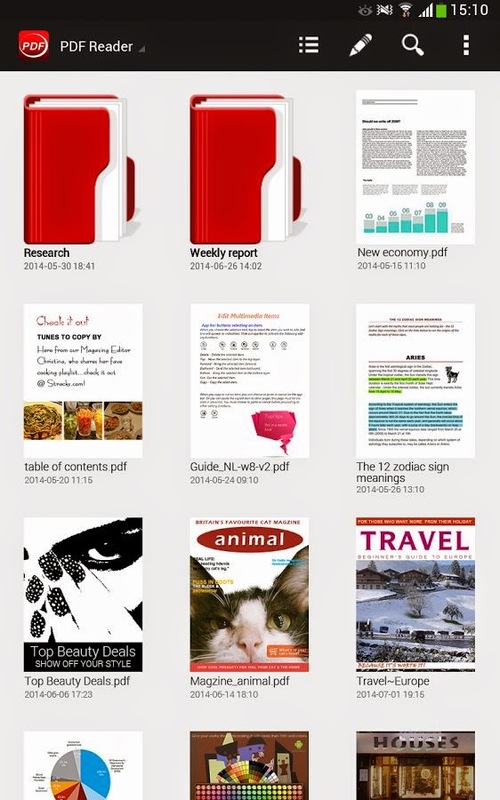 PDF Reader is available for iOS and Android mobile devices with a premium version available for the Mac. Get download links and more details at the Kdan Mobile website and follow Kdan on Twitter.